Top North Carolina Athletes To Watch At The VA Showcase! 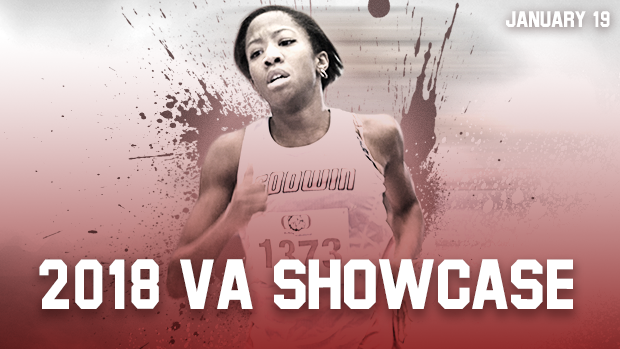 The VA Showcase will be LIVE on FloTrack both Friday and Saturday. Sign-up now for the broadcast to view all this action non-stop this weekend. WATCH LIVE. Start the slide show to read through the biggest names from NC that are competing this weekend!